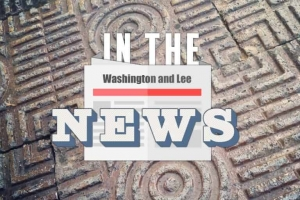 The Rewriting the Code: Women and Technology initiative at Washington and Lee University will host a two-day forum as part of a yearlong series of events. The highlight of the conference will be the keynote lecture by Chelsea Barabas, a research scientist at the Massachusetts Institute of Technology. Her public address will take place on March 1 at 5 p.m. in Northen Auditorium. 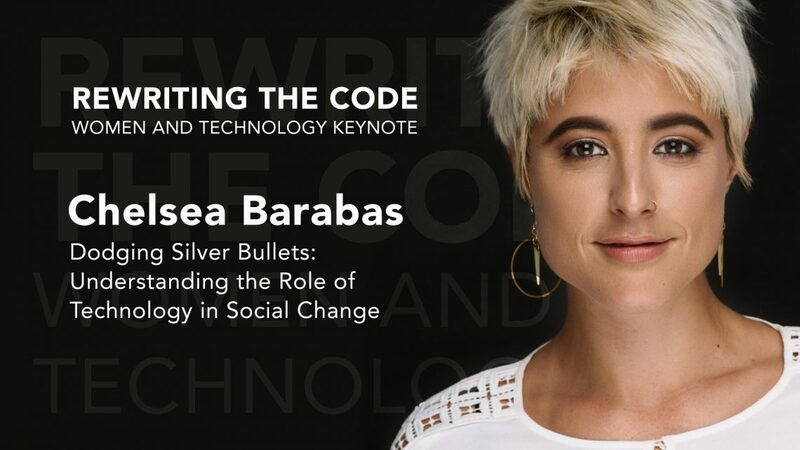 Barabas’s talk, which is free and open to the public, is titled “Dodging Silver Bullets: Understanding the Role of Technology in Social Change.” Her talk will be avaliable to watch online here. 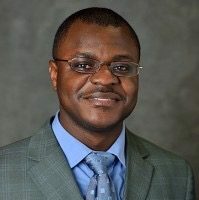 Barabas’s research examines the spread of algorithmic decision-making tools in the U.S. criminal justice system. She has also explored issues related to the use of emerging technologies to serve the public good, including citizen data collection in Brazil, conservation drones in Kenya and ed-tech workshops in Peru. Common across all her work is a general interest in building and critically examining technologies that aim to serve the public interest. The forum will also include speakers who work with technology in the humanities, museums and cultural heritage institutions, non-profit organizations and communications and journalism. On March 2, the forum will hold several panel discussions, lighting talks and a networking lunch. All of these events will take place in Hillel House, and all are free and open to the public. To learn more about the event, including more information on the schedule, the speakers or to register for the networking lunch, visit rewritingthecode.wludci.info/. Rewriting the Code is made possible by support from: Andrew W. Mellon Foundation, Class of 1963 Lecture Fund, University Lectures Fund, Digital Humanities Cohort, Women’s, Gender, and Sexuality Studies, Dean of the College, Dean of the Williams School, Department of History, Department of Computer Science, Department of Journalism and Mass Communications and the University Library.